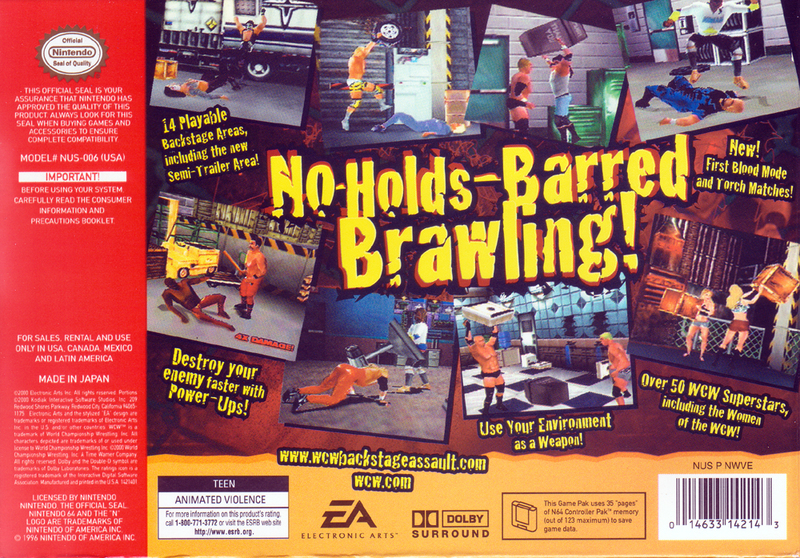 Краткое описание: No-Holds-Barred Brawling! Over 50 WCW superstars, including the women of the WCW! 14 playable Backstage Areas, including the new Semi-Trailer Area. Destroy your enemy faster with power-ups! New - First Blood Mode and Torch matches! Use your environment as a weapon! 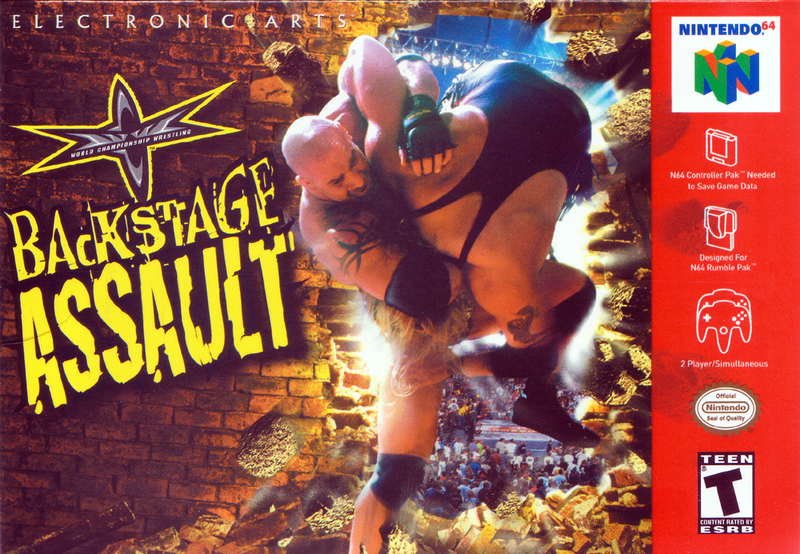 No-Holds-Barred Brawling! Over 50 WCW superstars, including the women of the WCW! 14 playable Backstage Areas, including the new Semi-Trailer Area. Destroy your enemy faster with power-ups! New - First Blood Mode and Torch matches! Use your environment as a weapon!